CHOOSE A SPECIALTY MAJOR CAMP AND BEGIN A JOURNEY! FOR RISING GRADES 2-8. BOYS & GIRLS FORM COLLABORATIVE TEAMS BY GRADE LEVEL. 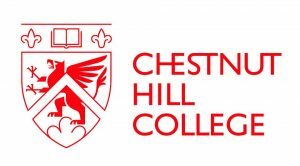 Specialty Major Camps at Chestnut Hill College located at 9601 Germantown Ave, Philadelphia PA 19118!